Double waterproof keyboard consists of 27 membrane keys plu / functions easily customizable thanks to the special side pocket and 35 mechanics. 8 operator. 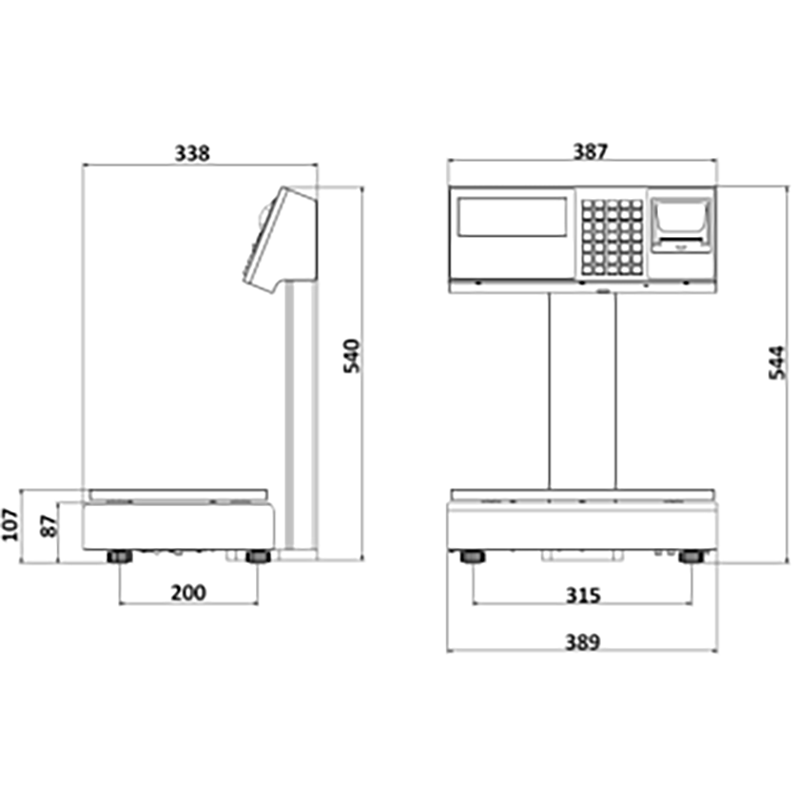 Stainless steel body, dimensions 389x335x500mm (LxWxH). 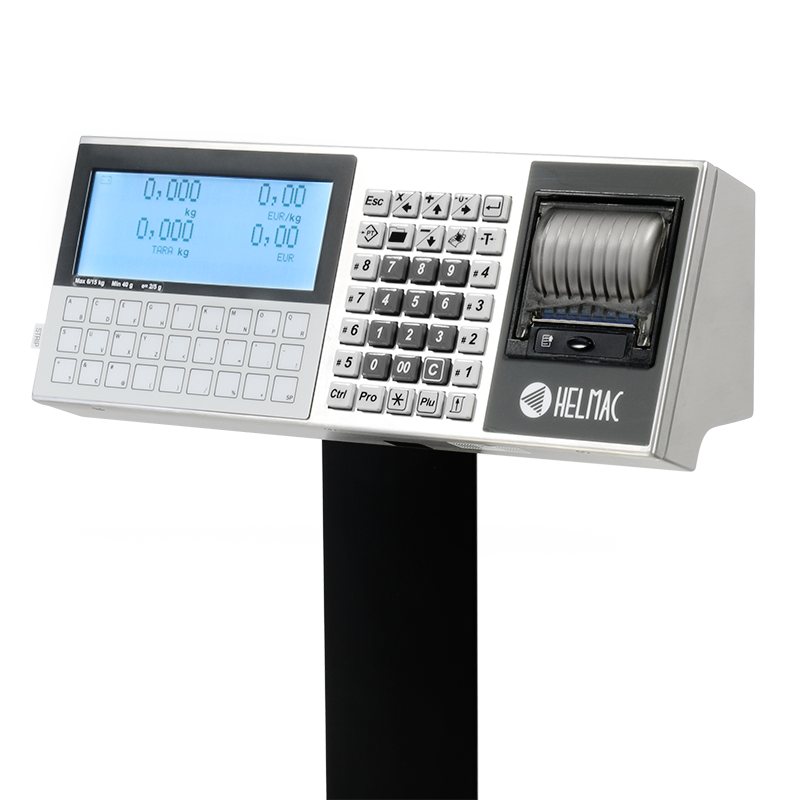 775520 GPEXL scale, 6/15 kg capacity, 2/5g division, with stainless steel structure and 360x235mm plate, dual backlit LCD display, double keyboard membrane/mechanical 62 Keys and thermal printer mounted on column. 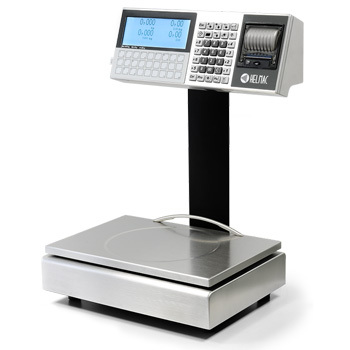 775320 GPEXL scale, 15/30 kg capacity, 5/10g division, with stainless steel structure and 360x235mm plate, dual backlit LCD display, new keyboard membrane/mechanical 62 keys and thermal printer mounted on column. 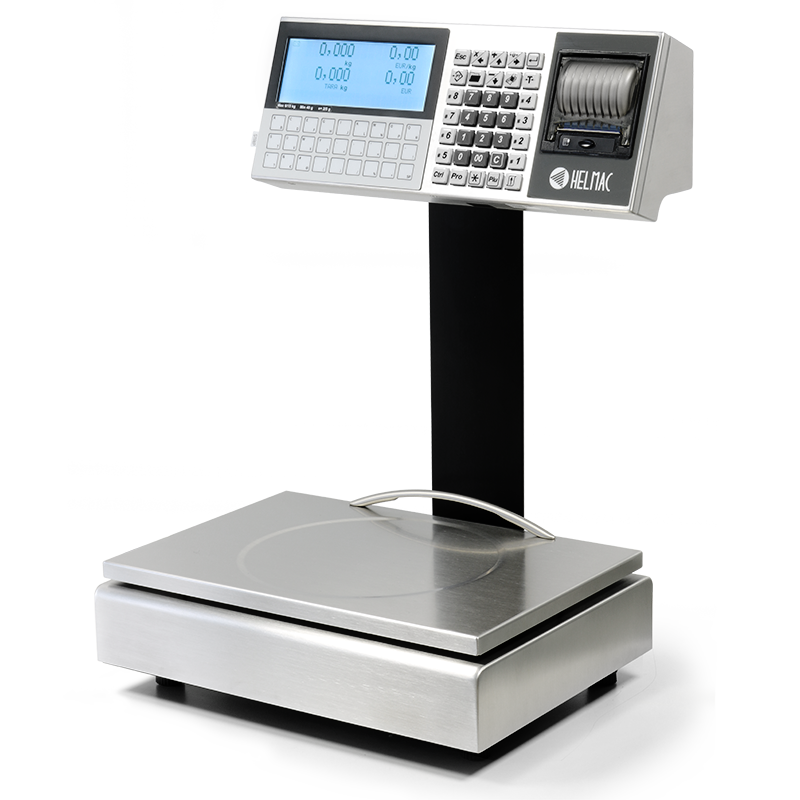 775120 GPEXL scale, 12/30kg capacity, 2/5g division, with stainless steel structure and 360x235mm plate, dual backlit LCD display, new keyboard membrane/mechanical 62 keys and thermal printer mounted on column. 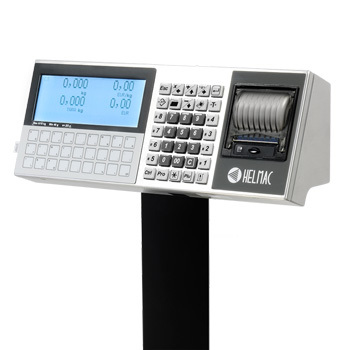 810073 Ethernet-USB interface kit for connecting the scales to the PC and in a network. 810183 Ethernet WIFI module to create a scale network and connect to PC. 810184 Ethernet WIFI module fitted with USB port, to create a scale network and connect to PC (max.4 scales without access point, up to 8 scales with access point). 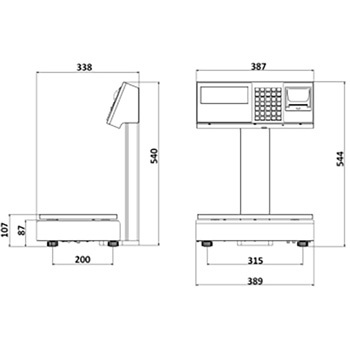 810197 Advertising holder in transparent Plexiglas, 2 mm thick, 148 x 210 mm size.